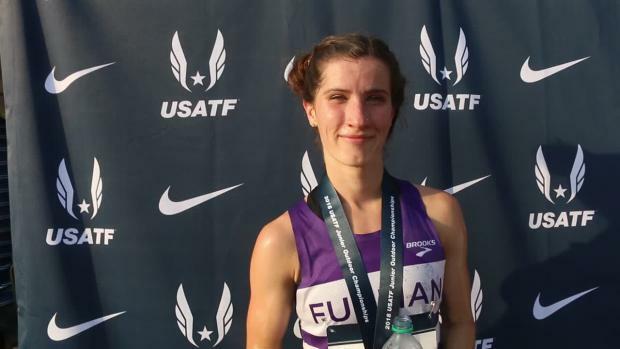 In her first year in the steeplechase, former Fort Myers standout and current Furman freshman Krissy Gear has made the NCAA Championship and now a national team. 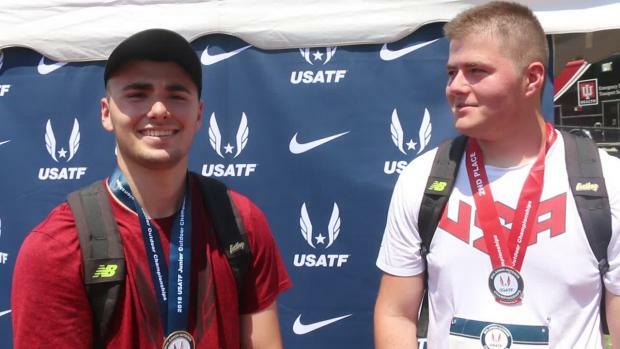 Pennsylvania's best is headed to Bloomington, Indiana this weekend! 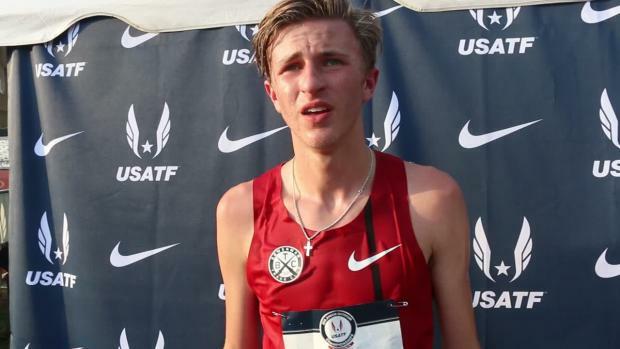 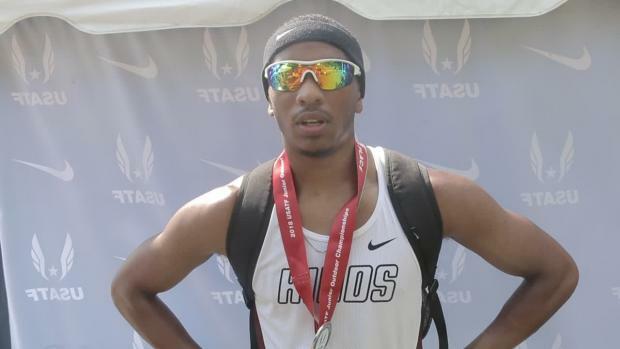 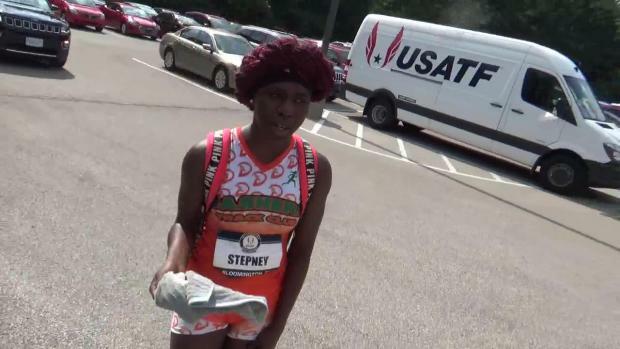 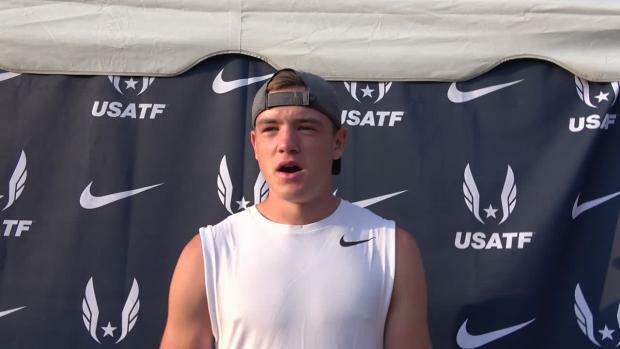 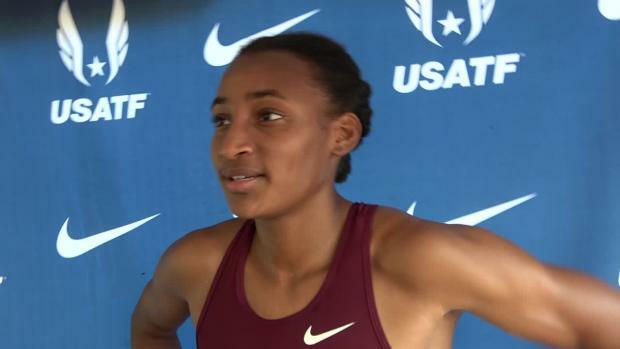 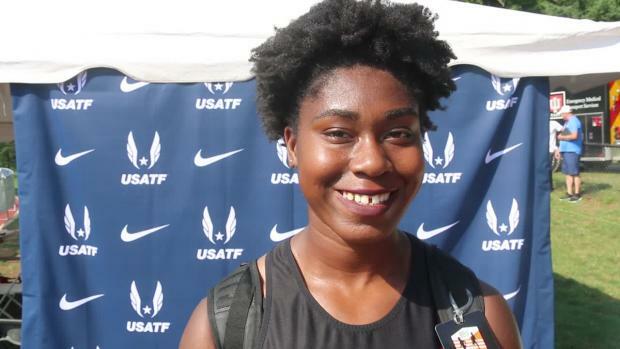 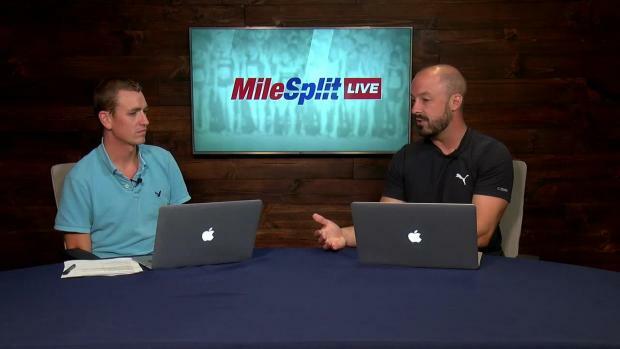 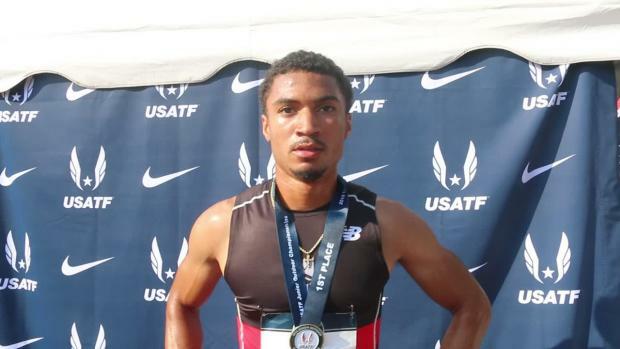 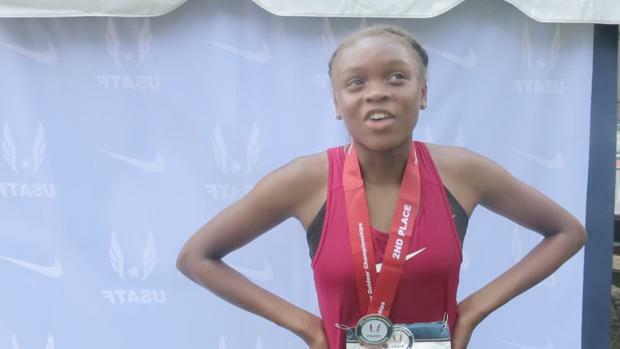 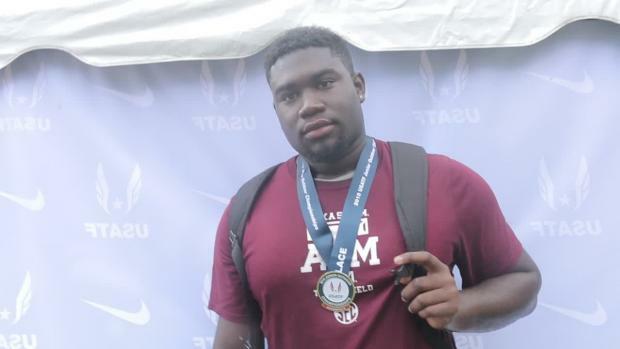 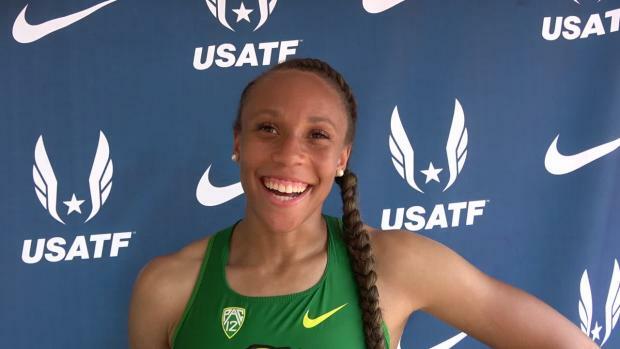 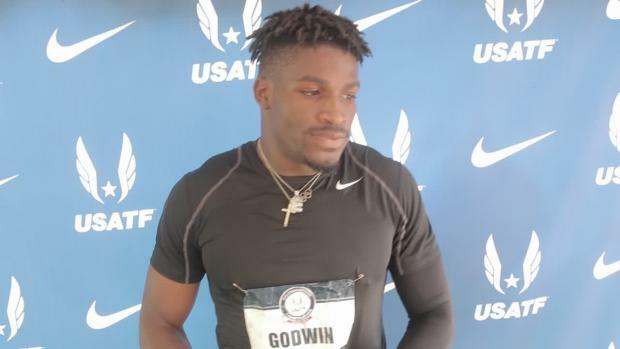 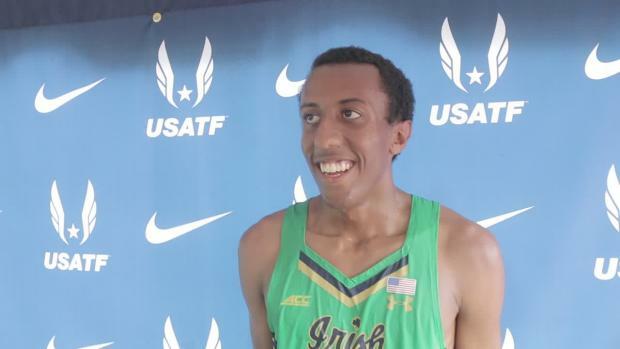 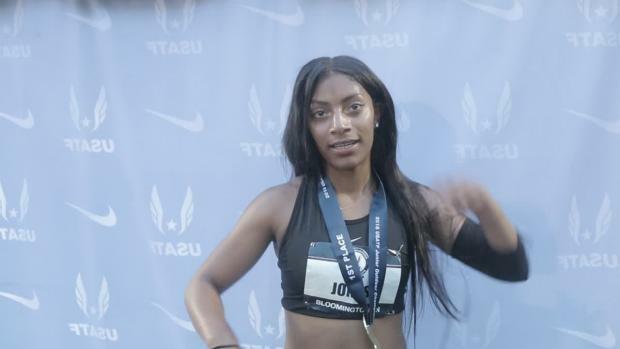 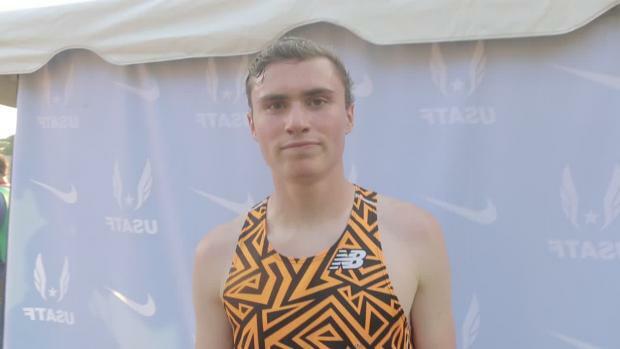 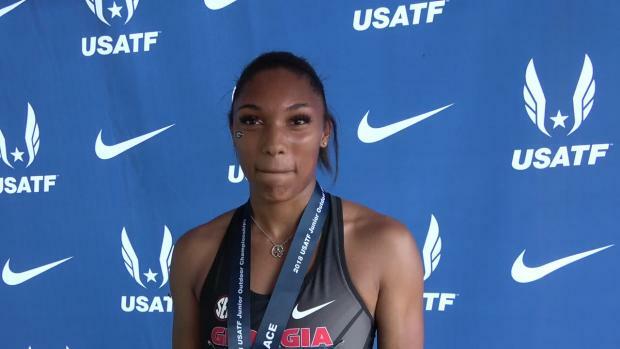 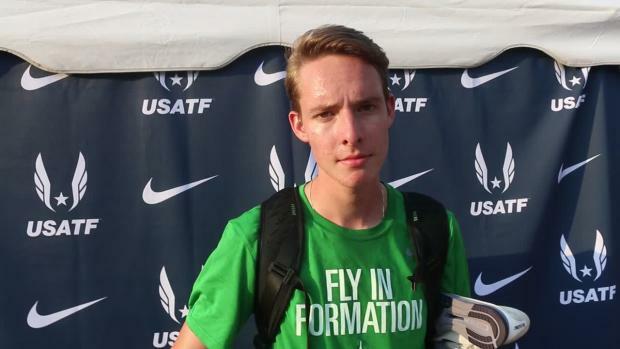 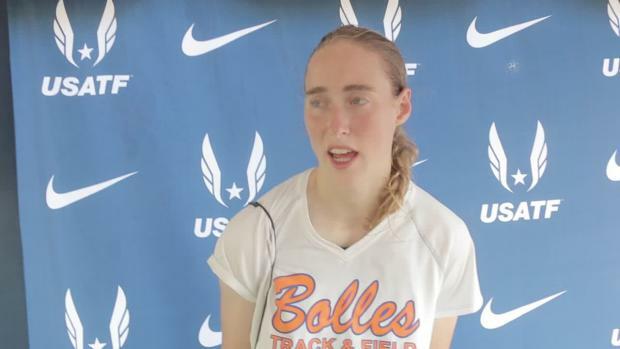 Check out which Minnesota athletes will be competing at New Balance Outdoor Nationals and the USATF Junior National Championships this weekend! 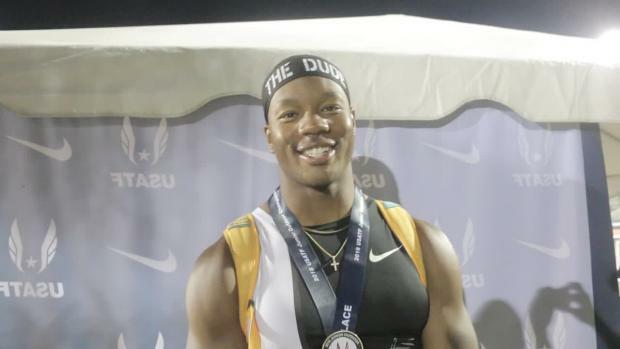 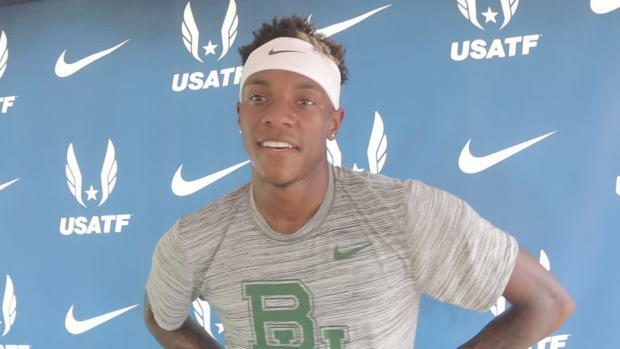 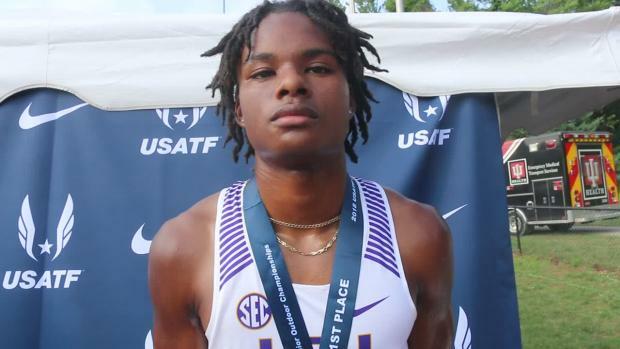 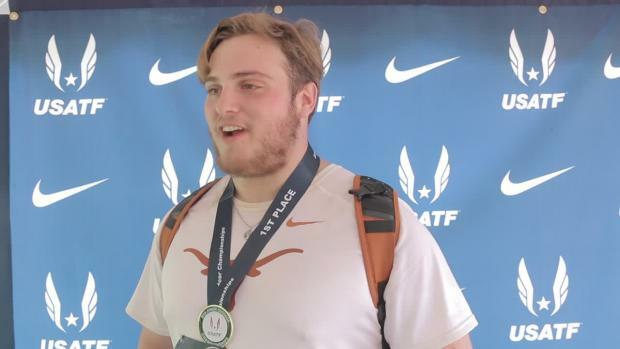 Thelma Davies broke her own 100-meter state record and Kyle Garland had a big first day in the decathlon at USATF Juniors! 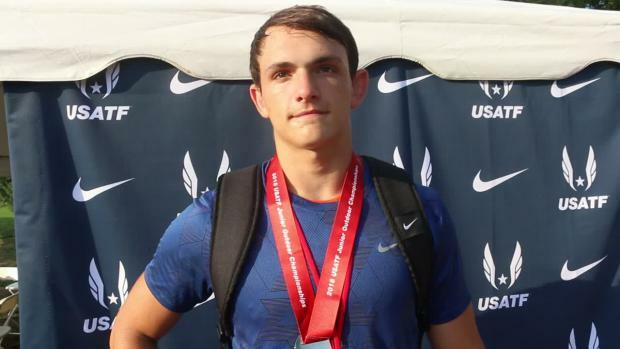 Kyle Garland dominated the decathlon, and Josh Hoey ran away with the 800m win, while Thelma Davies shattered her own 200m state record. 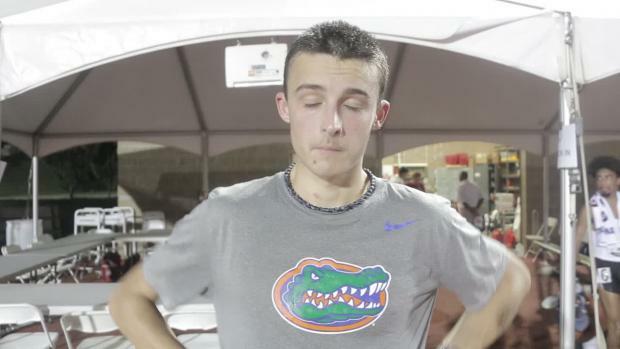 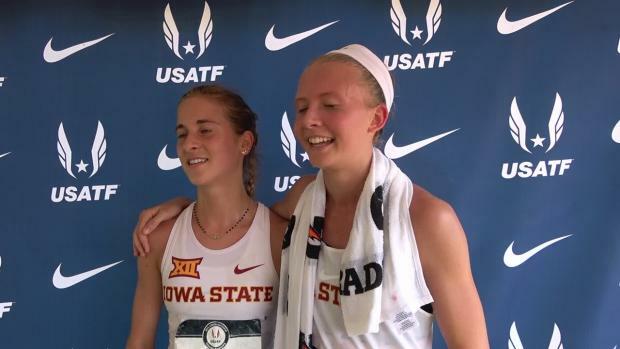 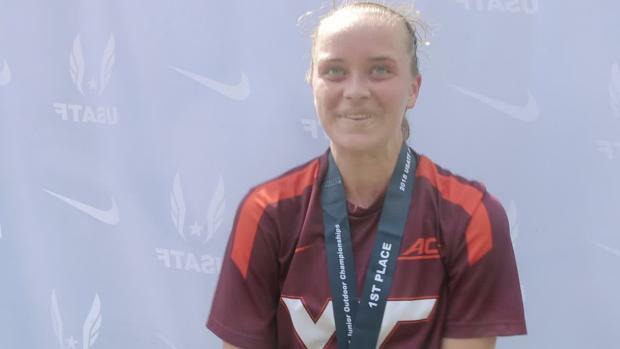 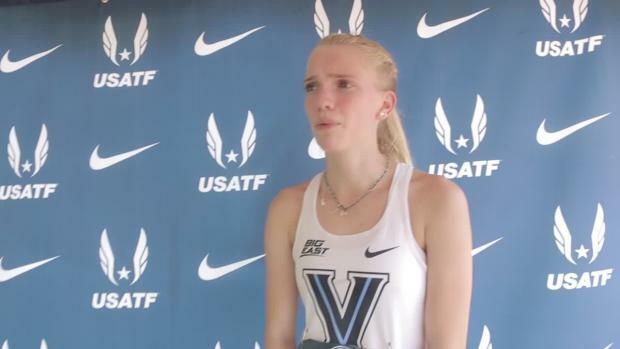 The Bolles senior and Stanford finished second in the 800 behind NCAA champion Sammy Watson and then in the 1,500 behind Rachel McArthur of Villanova. 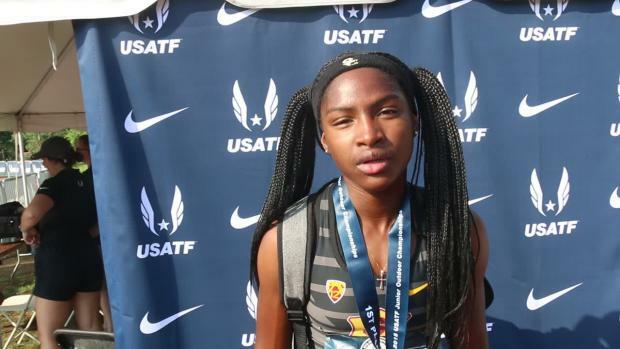 Fresh off an All-American performance at NCAA's, USC freshman Twanisha Terry earned her first national team berth. 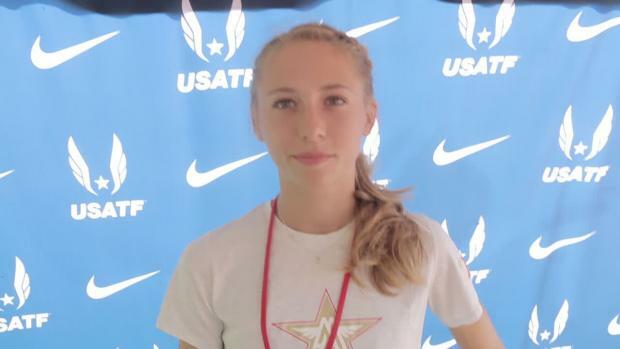 Morgan Foster took 3rd place in the 800m at the Brooks PR Invitational this past weekend. 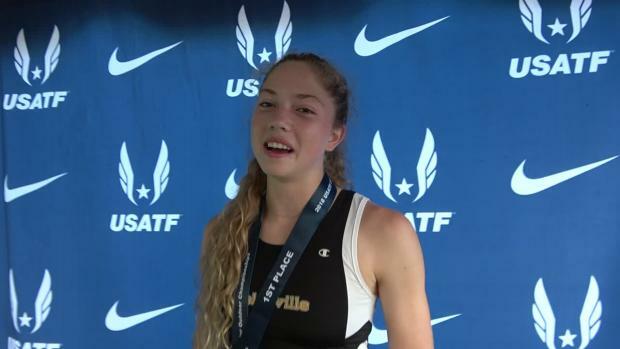 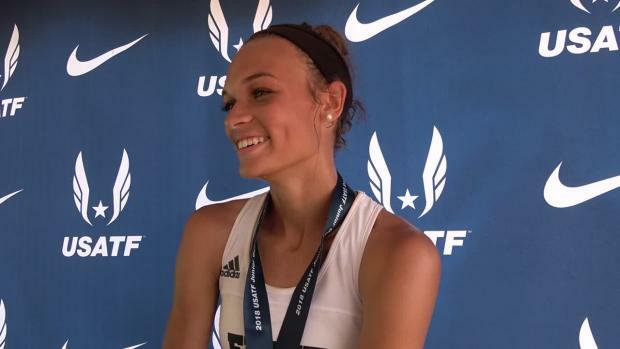 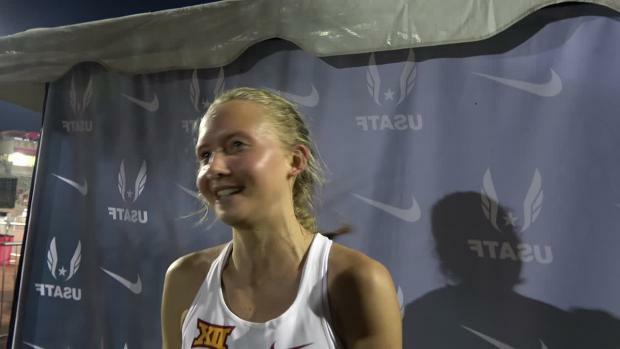 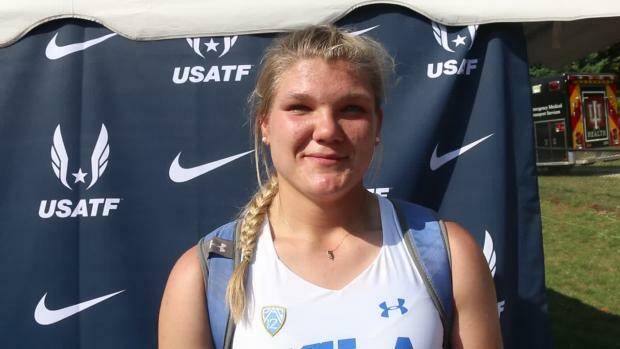 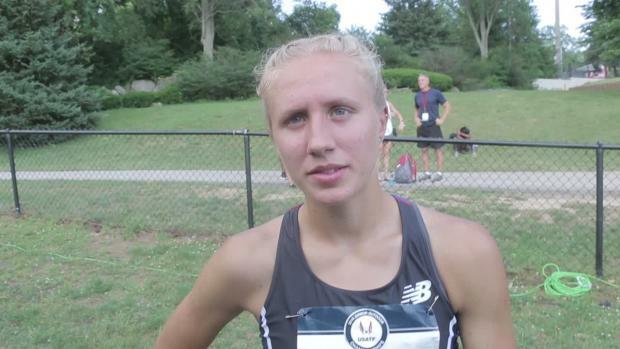 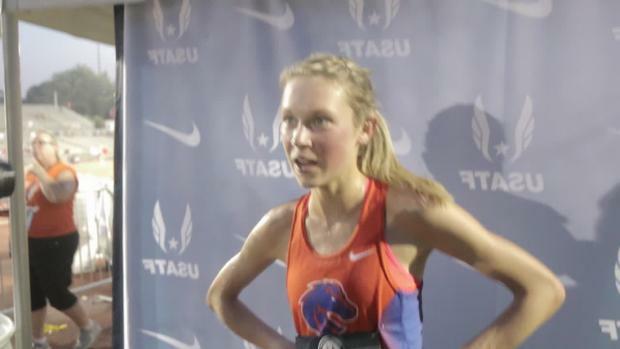 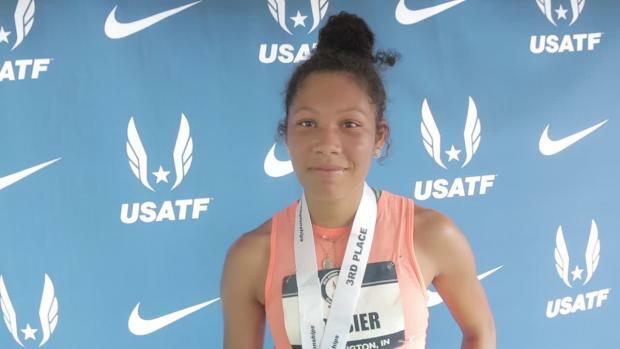 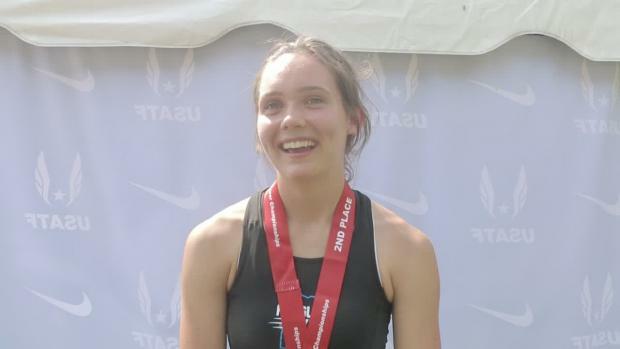 Taylor Ewert collected wins at New Balance Nationals and the USATF Junior Championships over the weekend. 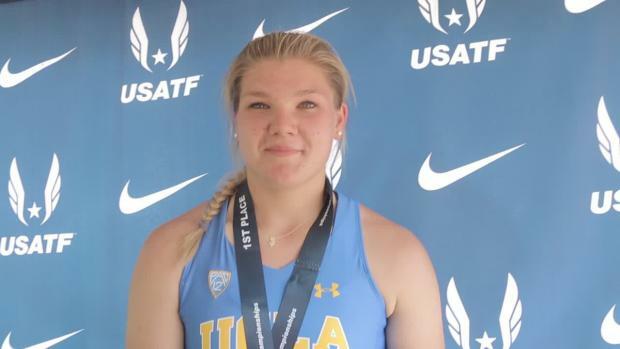 After fighting off illness at the state meet, Mills Godwin junior Britton Wilson gave her best shot to make the USA Junior National Team. 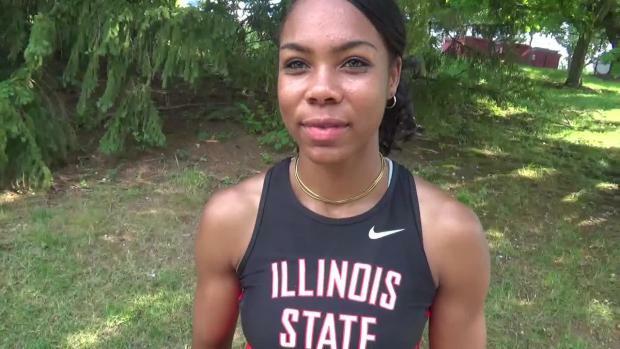 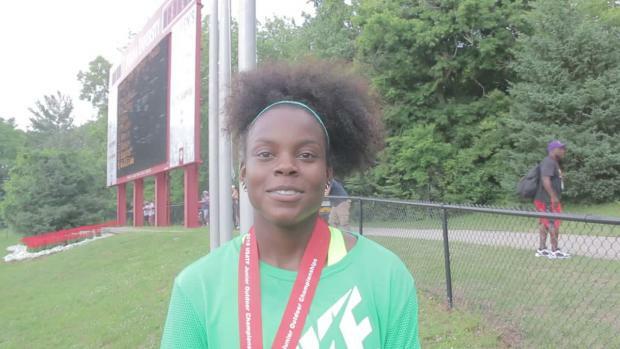 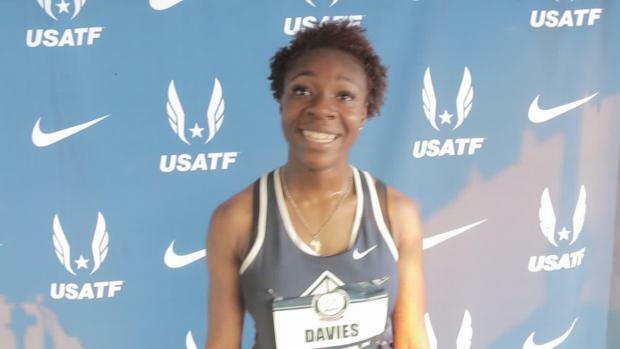 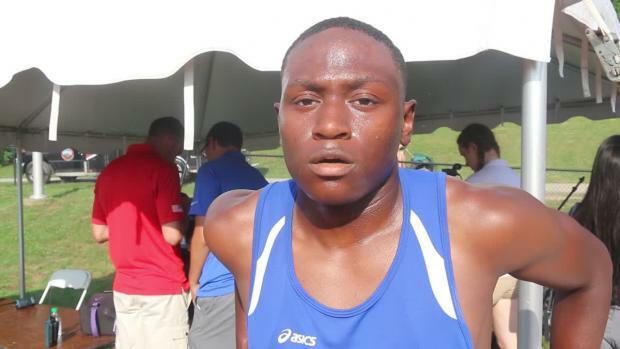 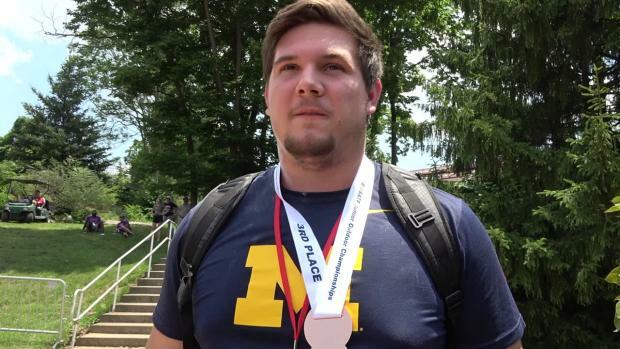 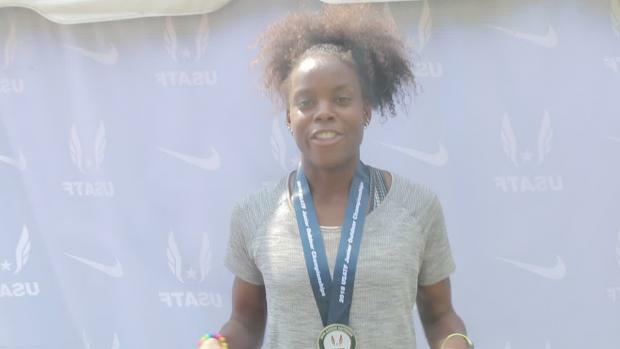 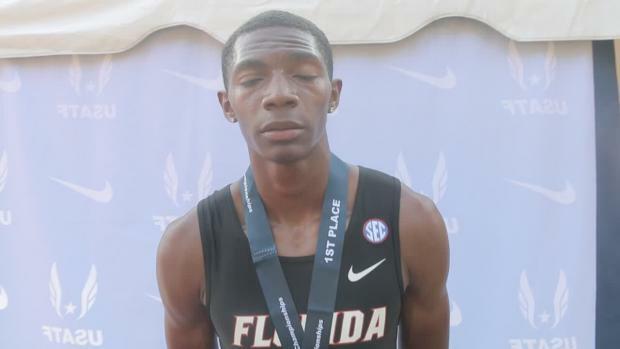 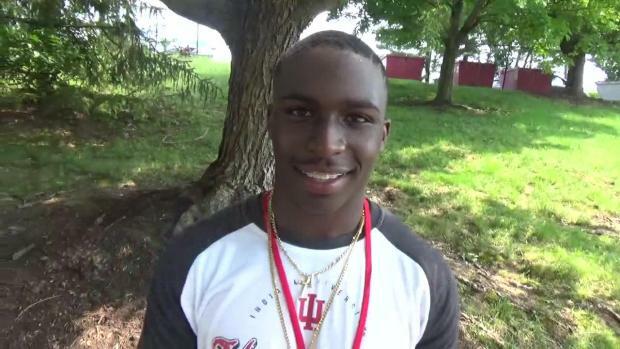 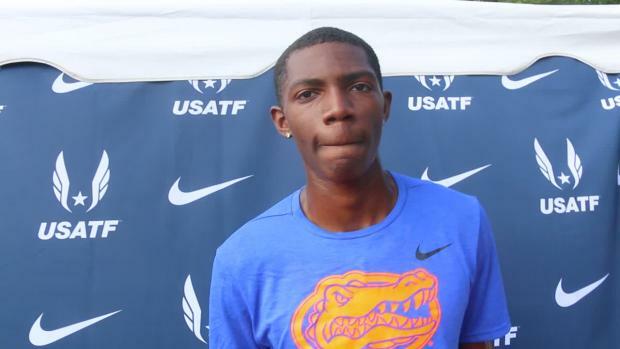 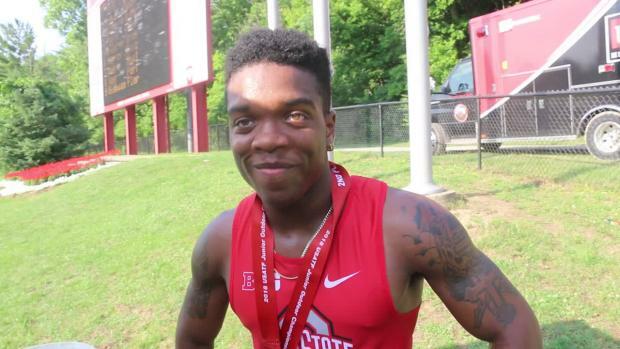 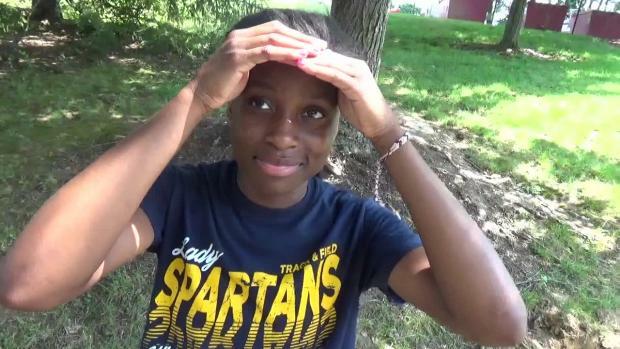 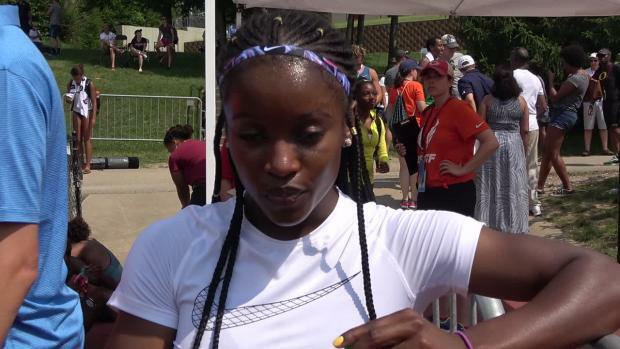 Davies dropped times of 11.42 in the 100 meters and 23.10 in the 200 meters in one weekend in Indiana. 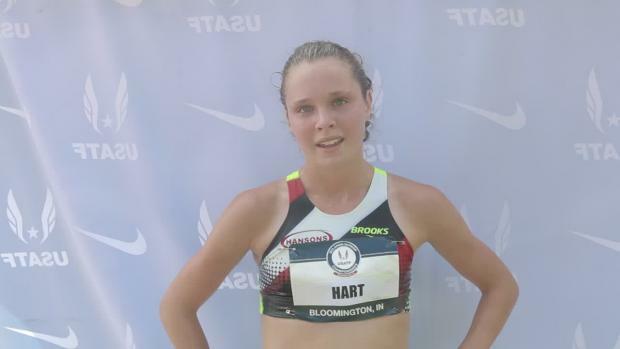 Ohio's Taylor Ewert will compete in the 10K Race Walk event.